Explore wearable designer jewellery haute off the runway! Earrings, pendants, necklaces, bracelets and rings.! 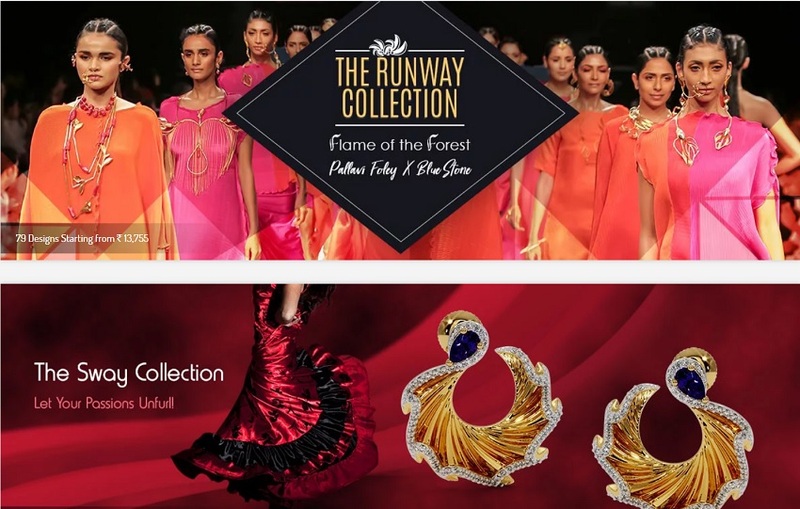 Blue Stone Runway Collection - Flame of the Forest.